"Reuniting Families, One Member at A Time"
Exploring your roots through genealogical data matching. Are you planning a family reunion and need some help? Just contact MaryBeal.com and we can assist you making it a great success. 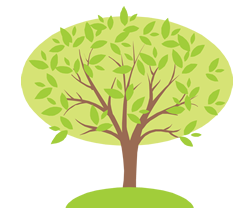 Family Trees are a way to remember those that have paved the way for you and provides a visual representation of your families heritage. MaryBeal.com will help you research your families lineage and help you fill in the gaps that you are unable to close. Many times family members are unable to find the financial support they need to explore their past. We here at MaryBeal.com can help you find the financial resources you need to complete your project. We have many years of experience in grant writing and getting funding for well deserved projects. 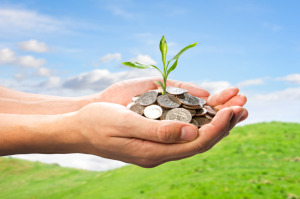 If you would like to explore ways to get the financing you need, contact us Today! 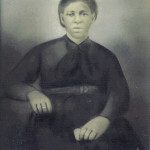 Mrs. Rachel Fields was the great grandmother of Mrs. Luella Beal. Rachel was born in North Carolina and died in 1922. She was married to Frederick “Fed” Fields and they had 12 children. She was 112 years old at her death. Her oldest daughter, and Luella’s grandmother, married Abraham “Abe” Massey. Julia was born in 1851 and died in 1925. Julia and Abe Massey had 12 children. Luella’s mother Surena Massey was Julia and Abe’s oldest daughter. Surena married John W. Campbell. They raised 11 children. Mrs. Luella Campbell Beal was their 9th child and lived longer than any of her siblings. She was 101 years at her death. As one of many great grandchildren of Rachel Fields, Luella left an oral and written legacy of her genealogy.